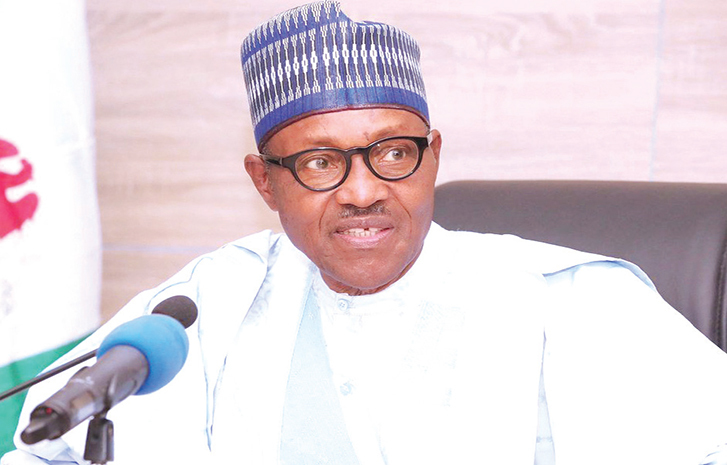 President Muhammadu Buhari deserves commendation for putting the East-West Road project back on track 13 years after the Peoples Democratic Party (PDP) began it but used it as a conduit pipe to siphon billions of naira of public funds, the Buhari Media Organisation (BMO) has said. BMO said in a statement signed by its, Niyi Akinsiju, and secretary, Cassidy Madueke, that it was instructive that the current administration was set to complete the East-West Road without any fuss, using the Presidential Infrastructure Development Fund (PIDF). The group recalled that previous PDP administrations had committed N300 billion to the project between 2006 when it was conceived by the Obasanjo administrations and 2015, but it was nowhere near completion. “The East-West Road was originally conceived as a 657-kilometre dual carriageway from Calabar, Cross Rivers State, to Warri, Delta State, in 2006 and valued at N211 billion, but was reviewed upwards by N72 billion by the Goodluck Jonathan administration, which increased the distance by an additional 23.9 kilometres. “Nearly half of the contract sum was paid to various contractors over the years but, according to the Niger Delta Affairs Minister, Usani Uguru Usani, in 2017, the project was designed to fail from the outset. “Many people have also expressed concern that a project that began in the twilight years of the Obasanjo administration was not completed by two other PDP administrations in a period that spanned nine years. “There were also stories about how some of the contractors supplying sand insisted on being paid in US dollars while some ministers also used it as slush funds for political patronage”, it said. BMO added that it was not surprised that the Buhari administration had to review the contract in order to pave way for a successful completion of the road project.